Home » » Erica Mena's Ex Boyfriend, Cliff Dixon Shot Dead on his Birthday! Erica Mena's Ex Boyfriend, Cliff Dixon Shot Dead on his Birthday! 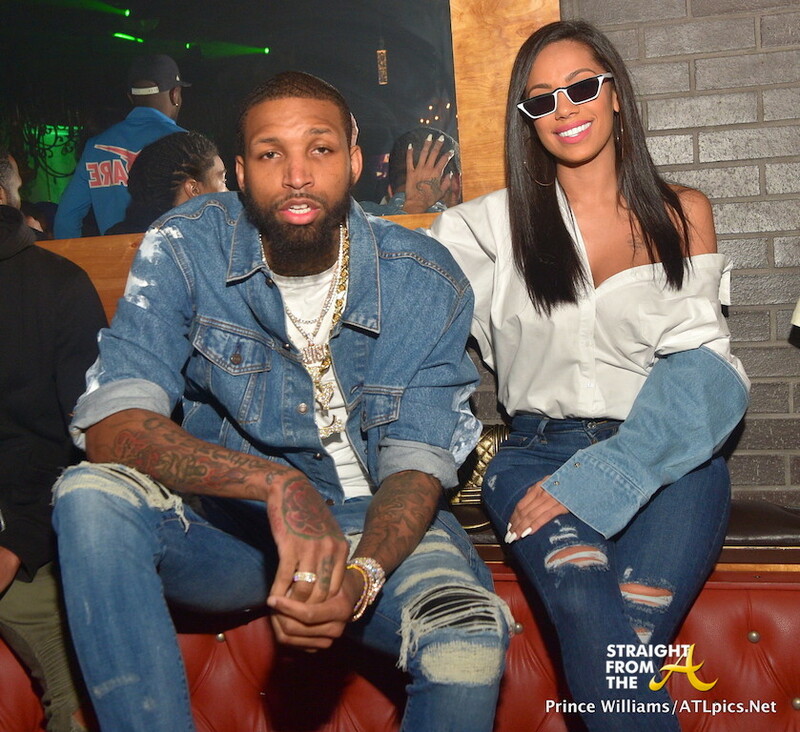 Cliff Dixon, ex-boyfriend of 'Love & Hip Hop' star Erica Mena, is dead after getting shot in Atlanta ... while out celebrating his birthday. Erica and Cliff dated for about 10 months, but their relationship was undoubtedly rocky. Recall they both got arrested last October after getting into a huge fight. Erica ultimately moved on and got engaged to Safaree a few months later.